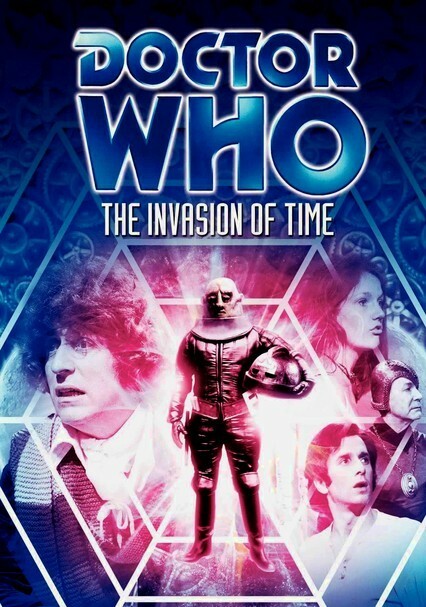 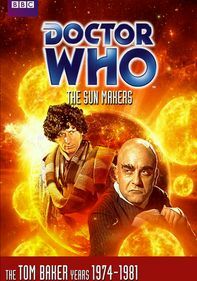 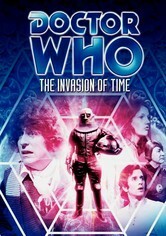 Doctor Who (Tom Baker) returns to Gallifrey to claim the presidency but his motives are immediately scrutinized when he seems to be negotiating with hostile aliens. 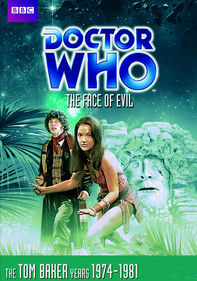 Onlookers debate whether the Doctor has turned evil or if he's engineering an elaborate ruse. 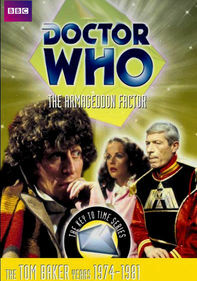 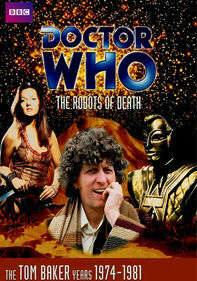 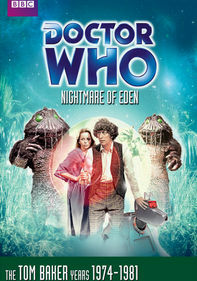 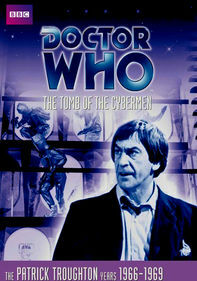 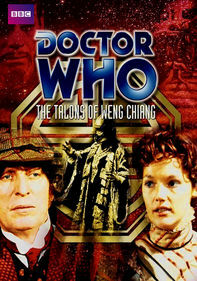 The six-part serial from 1978, which marked the final appearances of Louise Jameson as Leela, is also noted for its extensive attention to the inner workings of the TARDIS.